designacable Custom Shop Premium Line 6 Variax DI Digital Interface Lead. 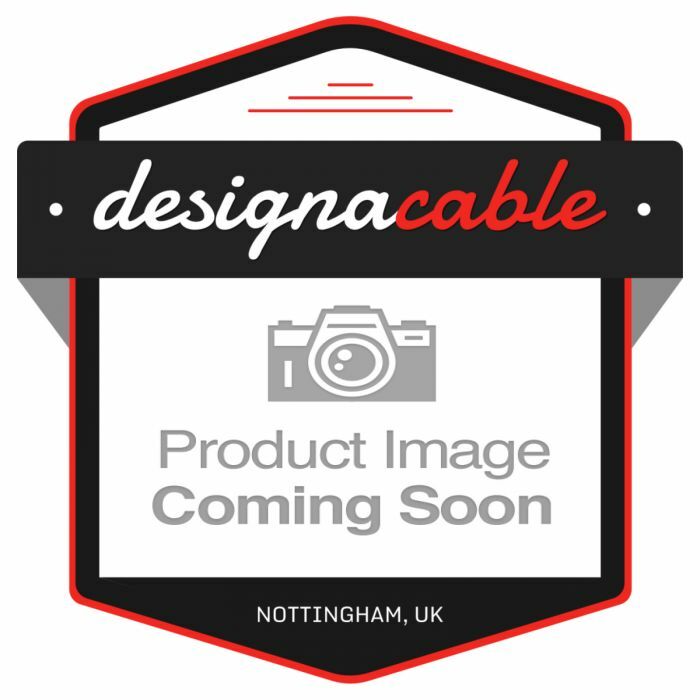 Cat5e Ethercon Cables. We have 160 items in stock! Designed to last, these designacable Custom Shop braided guitar cables use only the toughest components to ensure a long-lasting lead, even in the harshest of conditions. 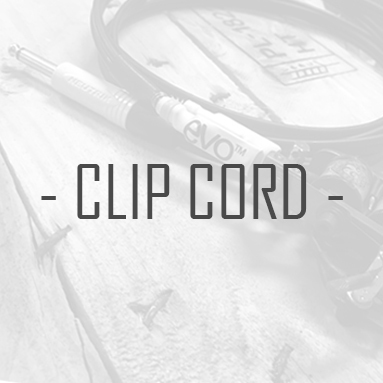 We're so confident in these cables that we're offering a lifetime warranty on the entire range! Handmade in Nottingham, UK, using components from industry standard brands Van Damme & Neutrik and reinforced with a heavy duty coloured braiding, not only do these cables look great they also coil easier than any cable we have ever held making those post-gig pack downs so much easier. This cable has a foil shield and drain wire providing shielding from electro-magnetic interference. 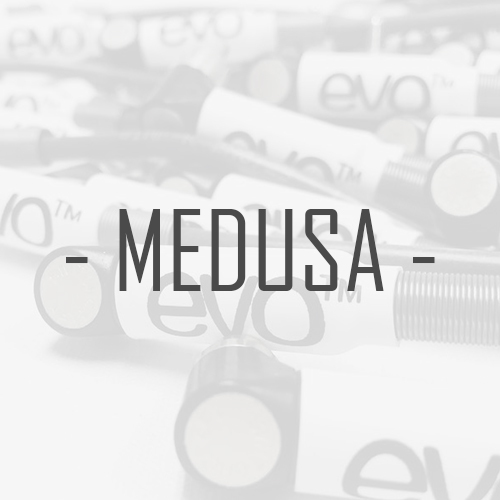 Ideal for long lengths and electrically noisy environments. The cable is wired ‘Straight through’ with pin 1 going to pin 1 etc using metal/plastic shielded RJ45 plugs. The cable is terminated on one side with a Neutrik Ethercon connector, the best in the business. Composed of a Rugged diecast shell and unique chuck type strain relief , they help to protect Ethernet connections in a variety of commercial type applications and are designed to prevent breakage of the fragile components of standard RJ45 connectors. You're reviewing:designacable Custom Shop Premium Line 6 Variax DI Digital Interface Lead. Cat5e Ethercon to RJ45 Cables. 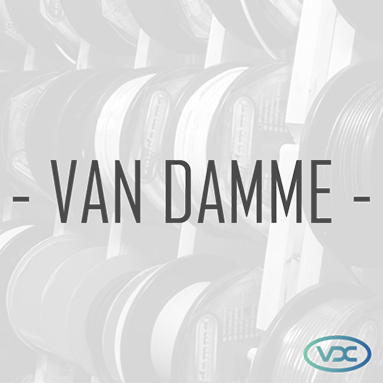 Van Damme 25 Pin D Sub to Male XLR Lead. Tascam Analogue Standard. Techflex Coloured Braiding.